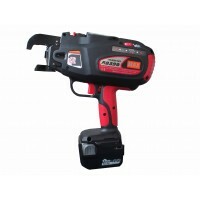 Description: The world's first high-pressure 20 bar pneumatic nailing system. Wood or metal track t.. 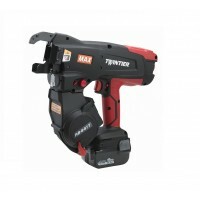 Description: This new MAX® TwinTier™ Rebar tying tool has the increased capacity to tie from 10mm.. 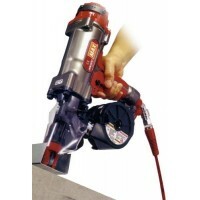 Description: This new Rebar tying tool has the increased capacity to tie from 10mm on 10mm and up t.. 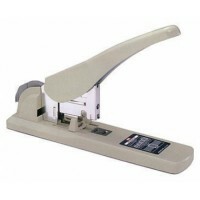 Description: All metal short reach putty coloured stapler. 250 sheet capacity with anti-jam mech.. 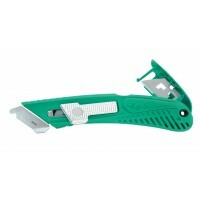 Description: Pacific Handy Cutter designed for FMCG users (Supermarkets & Retailers) with safet.. 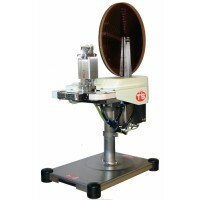 Description: This is a semi-automatic Meat & Poultry bag sealing machine. Simply clamp or sc.. 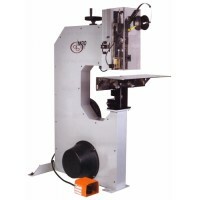 Description: Large wire stitcher for heavy duty book binding work. Features: Large 25mm st.. 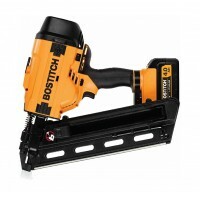 Description: The new BOSTITCH™ BCF28WW 20volt cordless battery nailer is a light and powerful stick..